All JTX fitness equipment comes with a 28 day returns policy. We hope that you are happy with your purchase but if not we will collect it and offer a full refund (minus our collection costs). Read more about our returns policy. 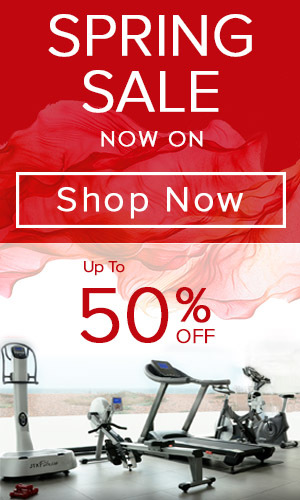 Spread the cost of your fitness equipment by paying monthly. We have teamed up with Hitachi Personal Finance to offer 0% interest FREE finance. You'll need a 10% deposit and you can apply quickly online. Read More about our Finance options. Fast and FREE superior delivery service*. NO MINIMUM ORDER VALUE. Order before 2pm for next day delivery or choose your preferred delivery date at the checkout. We also offer a Saturday delivery service from £20. Exclusions apply. See our Delivery Information for more details. 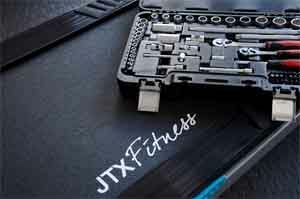 All JTX Fitness equipment comes with a home repair warranty. In the unlikely event that you have a problem with your machine, we will arrange for a specialist engineer to fix it in your home, FREE of charge. Read more about our warranties. How to keep your home fitness equipment in tip-top condition and repair minor faults. A collection of fitness tips and expert training advice to help you achieve your 2019 fitness goals. Compare the specification of our fitness equipment to make sure you find what's right for you. 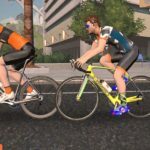 Find all the latest health and fitness news here. We trawl the internet, delve in to the archives, and utilise our wonderful in-house personal trainers to gather the best advice, tips, product offers, and much more besides. Please feel free to share and comment on anything you find interesting. Remember to check back often for all our latest health and fitness news, or follow our social channels to keep right up to date. 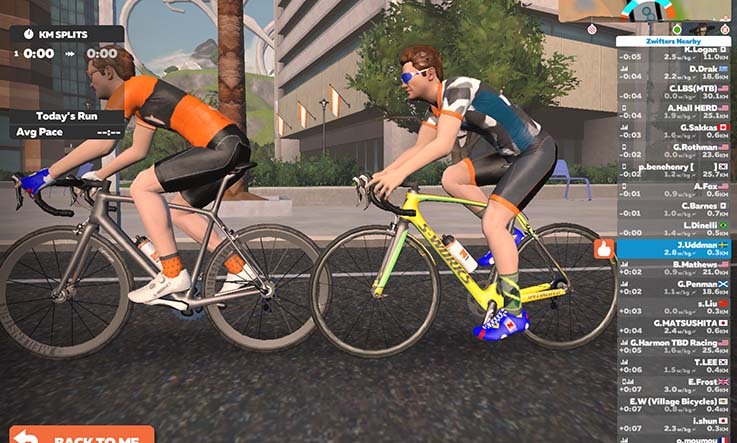 Our review of the best exercise bike apps to keep you motivated and entertained. 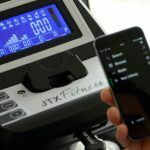 Everything you need to know about how to use your JTX Heart Rate Monitor with your JTX fitness equipment. How to use heart rate training to reach your fitness goals. A review of running apps to aid motivation and help you get the most out of your treadmill. 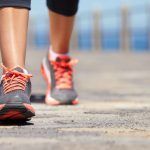 A 5K training plan is key when you are training for your first 5K race. Here are our 8 top tips to get you over that finish line. Request a call back from a specialist: 01273 741274. Follow our social channels for all the latest and greatest fitness information, news and advice. We're more than just our machines! 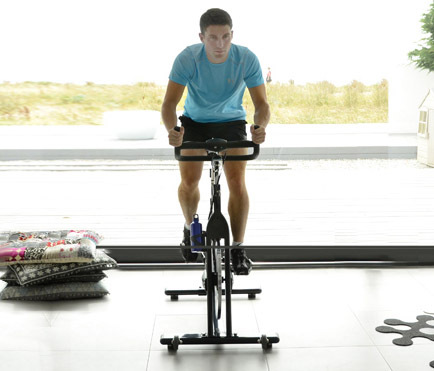 You are welcome to try all of our fitness equipment at our showrooms and offices on Shoreham Beach near Brighton. Harbour Way Industrial Estate, Shoreham-By-Sea, West Sussex, BN43 5HZ. Open Monday to Friday 9am-5.30pm (excluding Bank Holidays). JTX Fitness equipment comes with a fantastic 28 day ‘no-quibble’ returns policy. 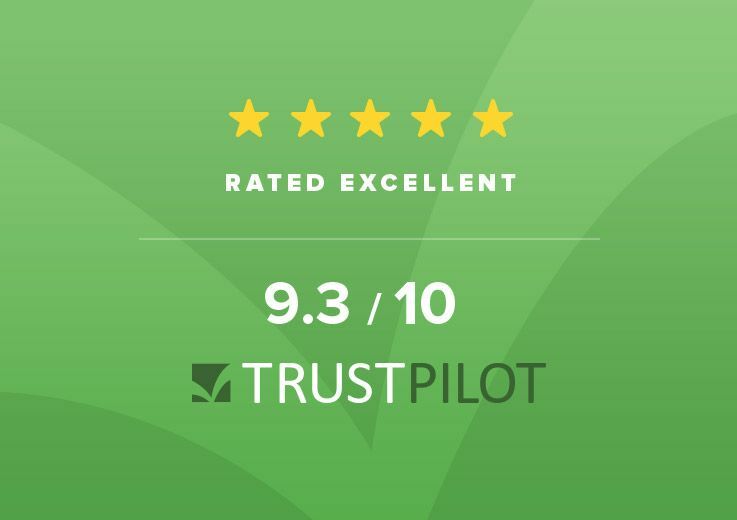 We hope that you are delighted with your purchase but if you are not 100% happy, we will collect your order and offer a full refund (minus delivery and collection costs) within 28 days of purchase. We have teamed up with Hitachi Personal Finance to offer 0% interest FREE finance. Spread the cost of your fitness equipment over 6 or 12 months and spend less than your monthly gym membership fees. All we ask for is a 10% – 60% deposit. We offer a FREE next day delivery service for all mainland UK customers*. Order before 2pm and your new fitness equipment could be with you the next working day. If you are ordering from outside mainland UK, please give our customer service team a call and we’d be happy to help. All JTX Fitness equipment come with a comprehensive home service warranty. In the unlikely event that you have a problem with your machine, we will arrange for a specialist engineer to visit your home to fix it, FREE of charge. NRS Innovations, Unit 3, Harbour Way, Shoreham-By-Sea, West Sussex, BN43 5HZ.